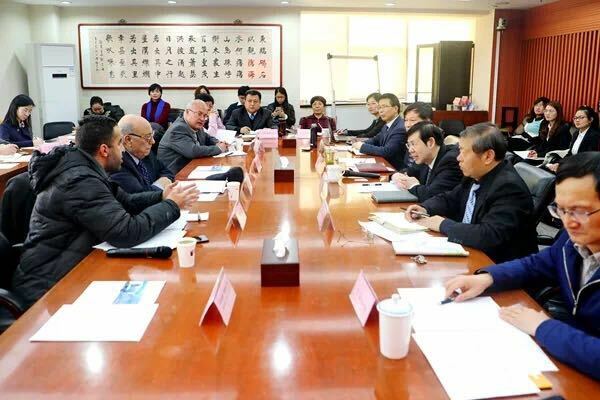 On the 24th January, the 3rd China-Egypt Pesticide Administrative & Technical Seminar was held in Beijing, sponsored by ICAMA, with participation by the president and deputy secretary general of APC of Egypt, Egyptian industrial chemical experts, and entrepreneurs who were invited to China for discussions about the development of the pesticide industry in the two countries, covering pesticide registration regulations, and pesticide import and export administration. The president of APC, Egypt added that the largest challenge to Egypt lies in the safe and reasonable use of pesticide, training of pesticide application skills, technical research of pesticides, and promotion in the use of low-toxic pesticides. “Coming up next, we hope to have further cooperation with ICAMA in pesticide administration and technical training,” said the President. “I think such kinds of seminar are very necessary. Through discussions, we can have a clear understanding of China’s pesticide administration system and technical criteria. During the site visit, I could see, in person, the production and research activities in Chinese pesticide enterprises. Such a seminar helps to increase the trust between enterprises of the two countries,” said the general manager of Starchem, Egypt. 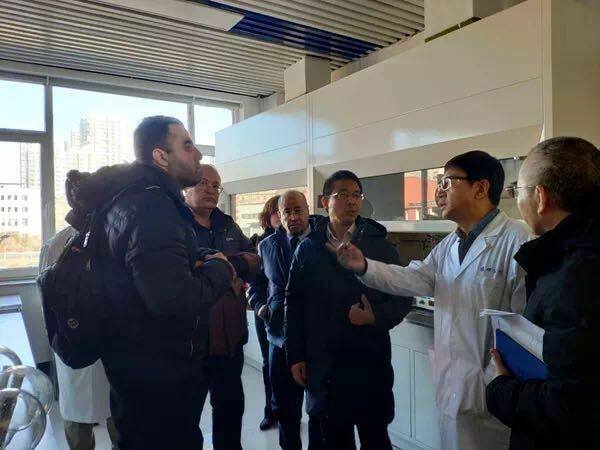 Prior to the seminar, the president of APC participated in a site visit to the research center at Shenyang Research Institute of Chemical Industry, GLP lab, the pesticide production workshop and quality inspection center at Shenyang SCIENCREAT Chemicals Ltd.
Egypt is China’s fifth largest pesticide trade partner in the Arab and African regions. In 2015, China took the place of India in becoming Egypt’s largest foreign source for pesticides . In 2018, the annual value of Chinese pesticide exports to Egypt reached $55 million.